Norma is a musical director, accompanist, vocal arranger, and actress. Off-Broadway credits include musical directing "Nunsense" in it's final two year run. Norma enjoyed subbing piano for "The Fantasticks" at the Sullivan Street Theatre. She also musical directed several shows for Theatreworks USA. 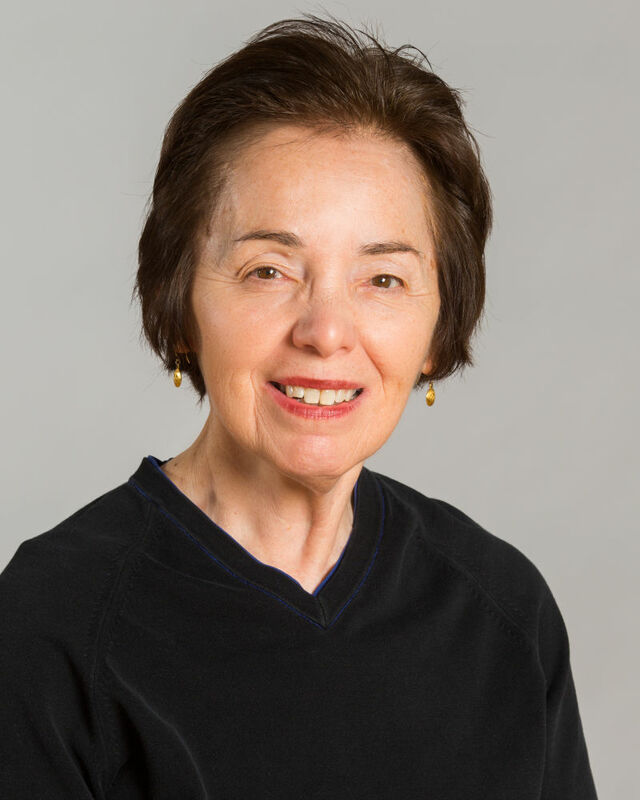 For seventeen years, Norma was a faculty member at the 92nd Street Y, conducting the Broadway at the Y Chorus, leading a sing-along class, and teaching Exploring Cabaret. Career highlights (so far) include musical directing for the historic Depot Theatre in Westport, NY; assistant musical directing three summer stock shows, including "The Pajama Game", all starring John Raitt; understudying and playing offstage piano in a national tour of "The Last of Mrs. Cheney" starring Deborah Kerr; and being an understudy in "The Club", an Obie Award-winning show directed by Tommy Tune.